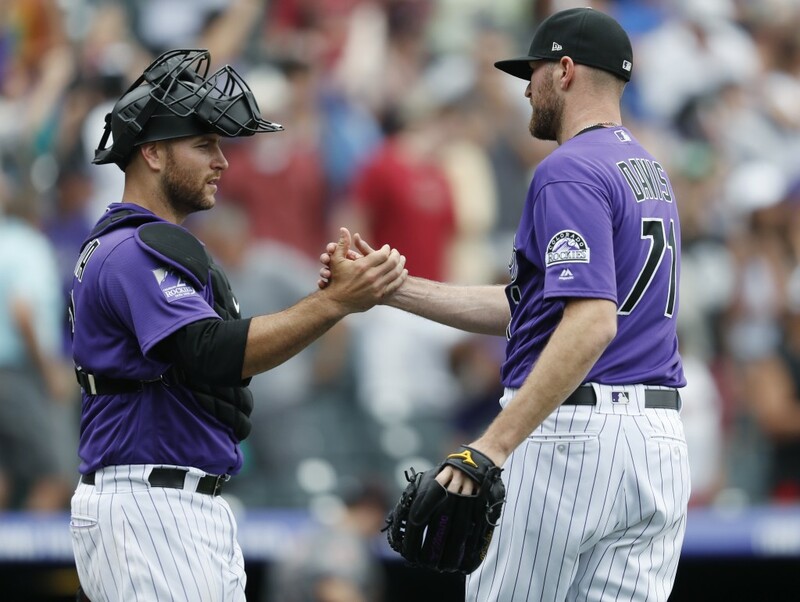 DENVER (AP) — Gerardo Parra and Raimel Tapia had pinch-hit RBI singles in Colorado's three-run sixth inning, helping the Rockies beat the Arizona Diamondbacks 5-1 on Thursday. 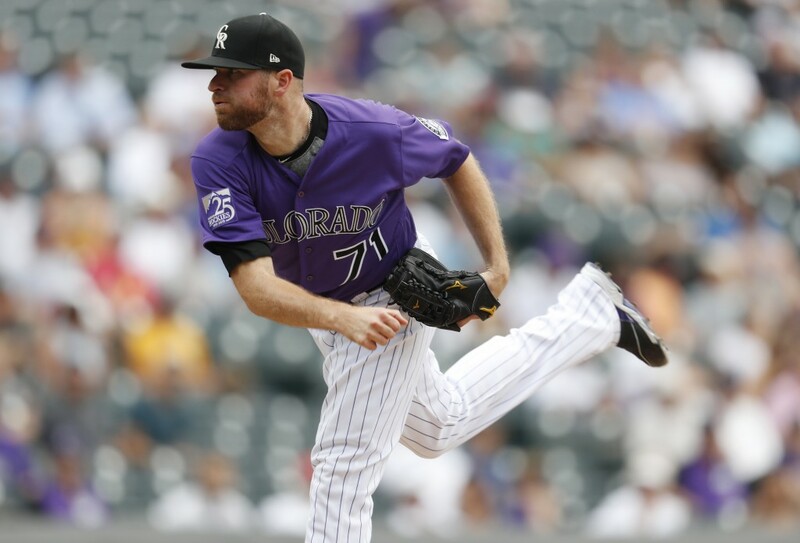 Colorado was coming off a 19-2 victory Wednesday night, but it trailed 1-0 before its rally in the sixth. Souza led off the fourth with a triple and hit a leadoff double in the sixth and was stranded each time. 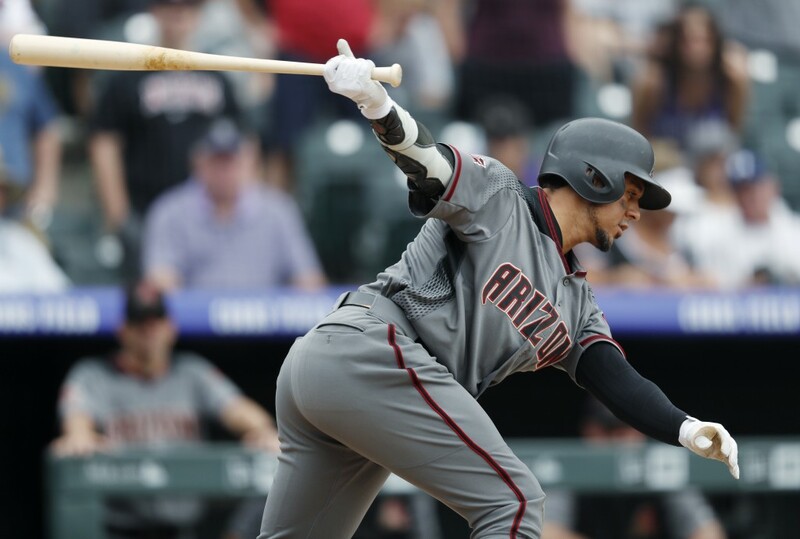 Ketel Marte, John Ryan Murphy and Ray struck out in the fourth, and Souza was thrown out when he tried to score from third on Murphy's grounder to third baseman Nolan Arenado in the sixth. Freeland struck out four and walked one in 5 1/3 innings. Diamondbacks: RHP Clay Buchholz (strained left oblique) is scheduled to pitch a simulated game on Friday. Manager Torey Lovullo said Buchholz will throw 55 to 60 pitches. Rockies: RHP Chad Bettis (blister) won't be activated from the 10-day DL for a possible start Saturday. Manager Bud Black has not announced a starter for that day.